Adding up a date through input elements in forms can be cumbersome if you do not use a date picker. There are some plugins for jQuery and Bootstrap that make this process easy and simple – yet implementing a powerful and advanced tool. The tool described below is called “Date Range Picker for Bootstrap” and is ready to go with a very simple implementation. Customizing the date range picker. The date range picker can be custom designed for a chain of eventualities. To begin with, you can limit it to 1 date as opposed to a selection. Moreover you may decide if time ought to also be choosen or not. Every other fantastic customization feature are the buttons for predefined ranges, which can be set to ranges normally chosen by users of your application. 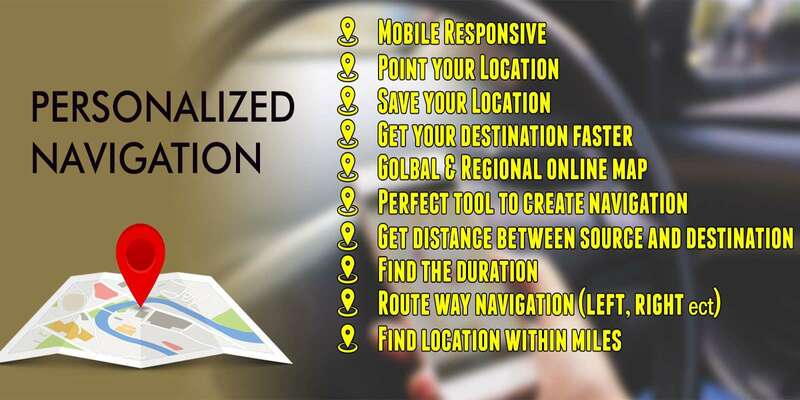 Subsequently you can additionally customize the localization to fit your language and region. This facilitates each translations of the used texts, however additionally week days, start of week and so forth. The use of this date range picker significantly improves the look and sense of your form through including a expert and precise searching date variety choice alternative for your users. The integrated validation further improves the usability via making the person privacy to valid or invalid date selections. Here is the sample example of searching the records and filter it by date wise. The filtration is done between two specific dates. When the user select the start and end date from the date picker, the ajax is been call and the request is to send to the date-filtration.php. It receives the two date and execute the query by filtering the data between two dates. Later the response is send back to the Ajax and display them in the browser. $num_rows = mysqli_num_rows($result); //Check whether the result is 0 or greater than 0.